NATE Members can register their dogs for competition. You'll need to join NATE first to register your dog. Click here to join NATE. Dog registration is $25 per dog for lifetime registration. 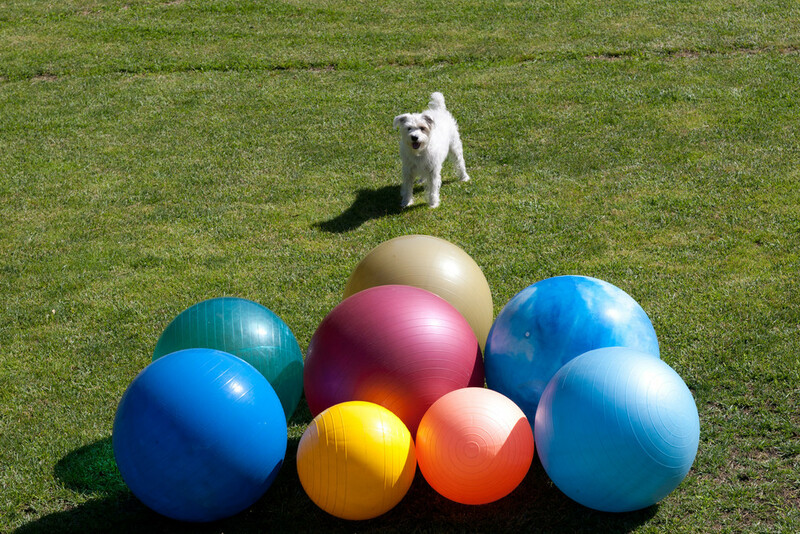 Choose charter membership and register two dogs for free. 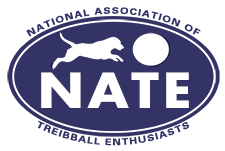 Once you join NATE you will be able to login to the Members Only section of our website and register your dog and join us in online discussion & sharing, events, ideas for training and virtual and live competition.